Mike Hoban, Confused.com's chief marketing officer, is leaving the price comparison website to pursue "other interests". Hoban joined Confused.com in July 2010, following an 18-month stint leading the marketing for the government's Directgov portal. 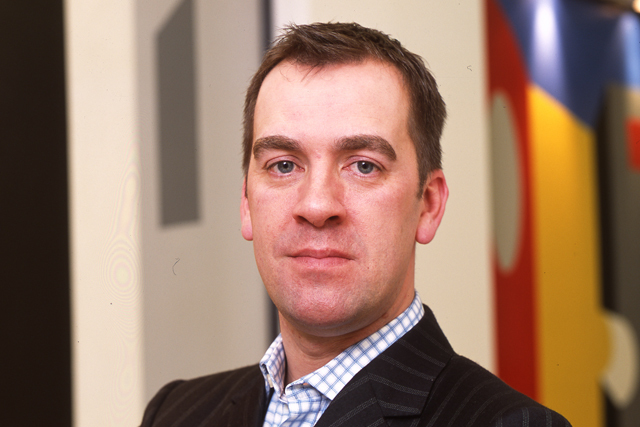 He has also previously held senior marketing roles at Scottish Widows, Barclaycard, British Airways and WH Smith. While at Confused.com, Hoban oversaw the development of the site's ongoing animated musical ad campaign centred around female brand character Cara. The ads, featuring re-worded versions of 70s disco hit 'YMCA', have recently promoted the brand's tie-up with loyalty scheme Nectar. In January, Hoban also hired Publicis London to handle Confused.com's ad account, after previously creating its campaigns in-house. It is not known who will be replacing Hoban, although it is believed chief executive Nicolas Weng Kan will oversee marketing until a replacement is appointed. According to Nielsen, Confused.com spent £32m on above-the-line advertising in 2011, more than any of its rivals. Gocompare.com spent around £27m, Comparethemarket.com invested around £24m, while Moneysupermarket.com spent £15m on above-the-line ads. Rival Gocompare.com recently launched a controversial ad campaign in which celebrities such as Sue Barker and Stuart Pearce are seen attacking its opera-singing ad character Gio Compario.